Just under 50 acres total! 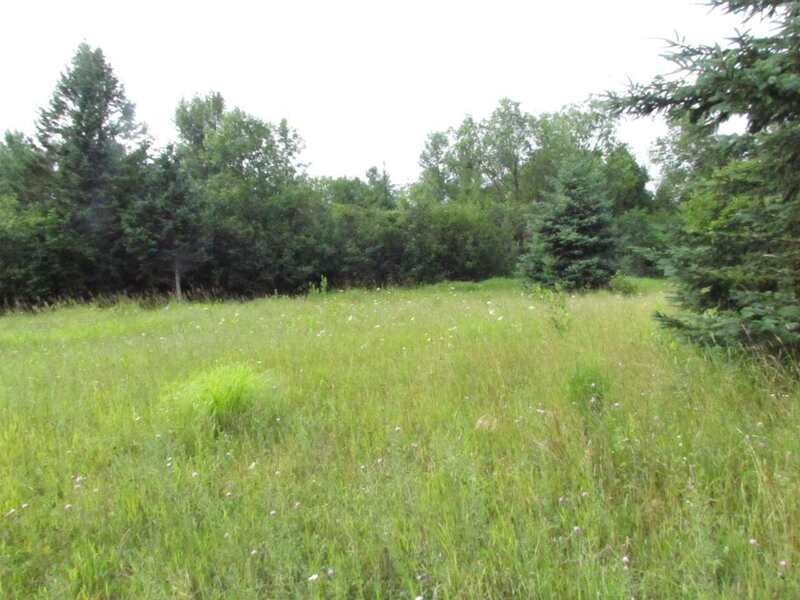 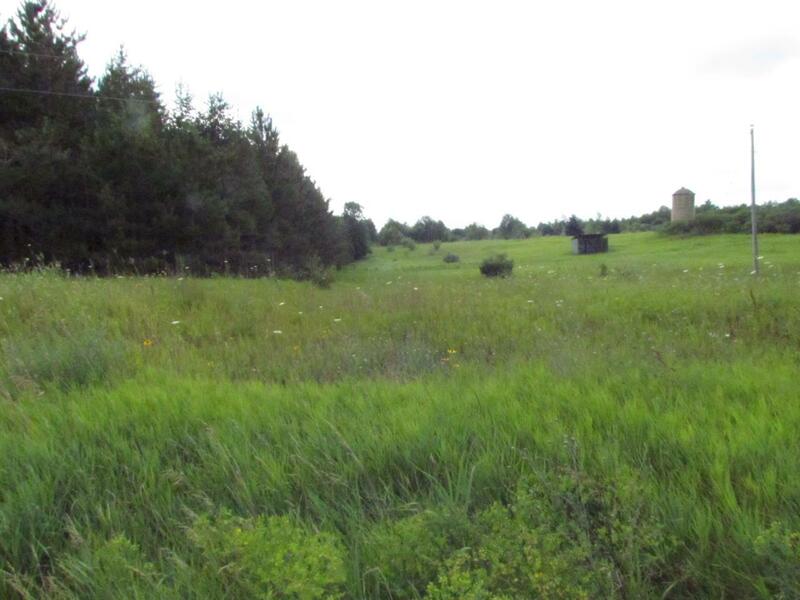 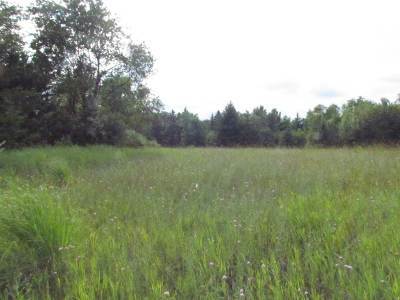 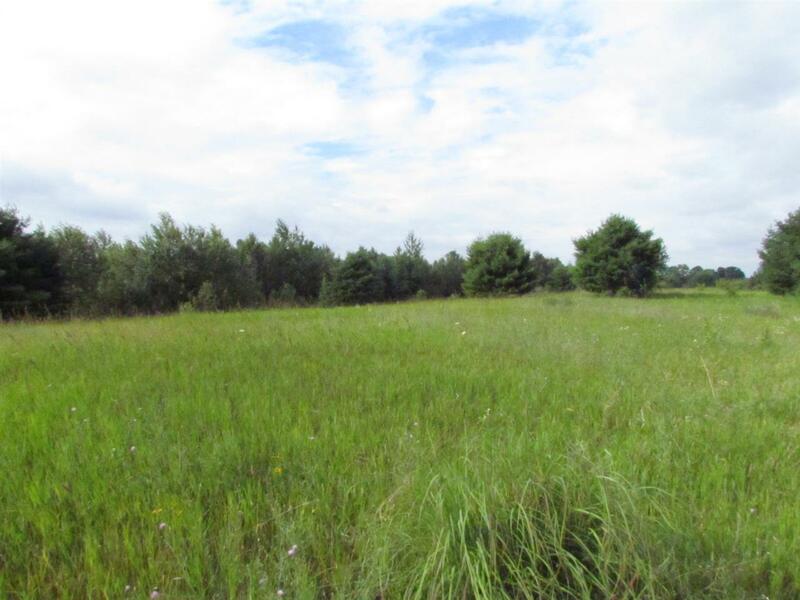 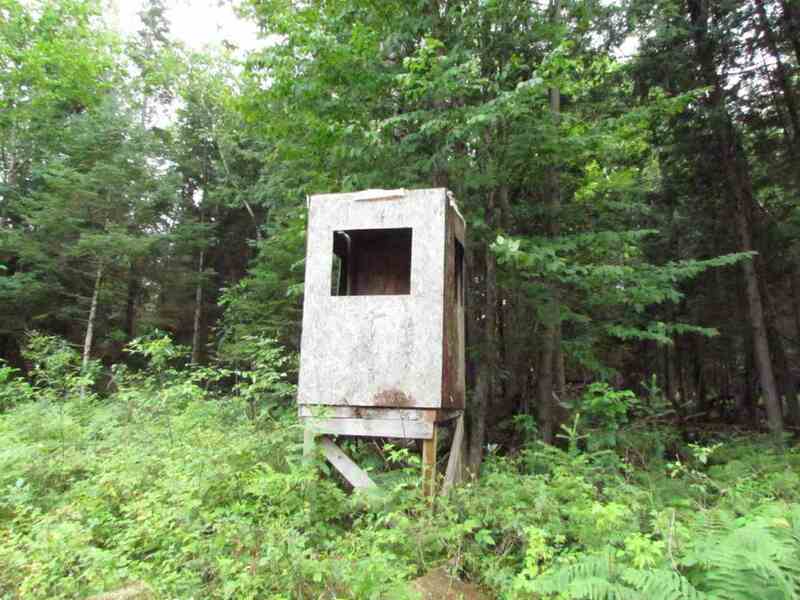 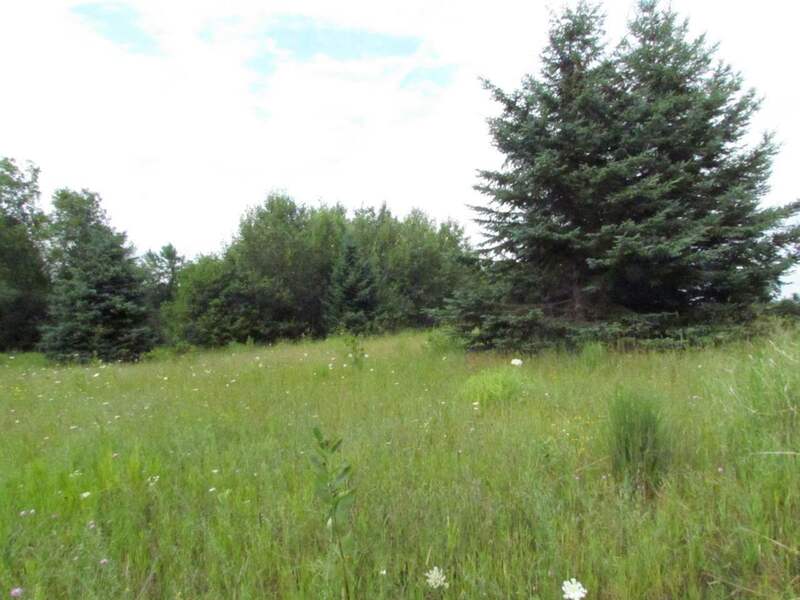 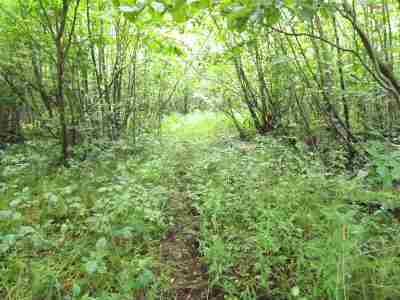 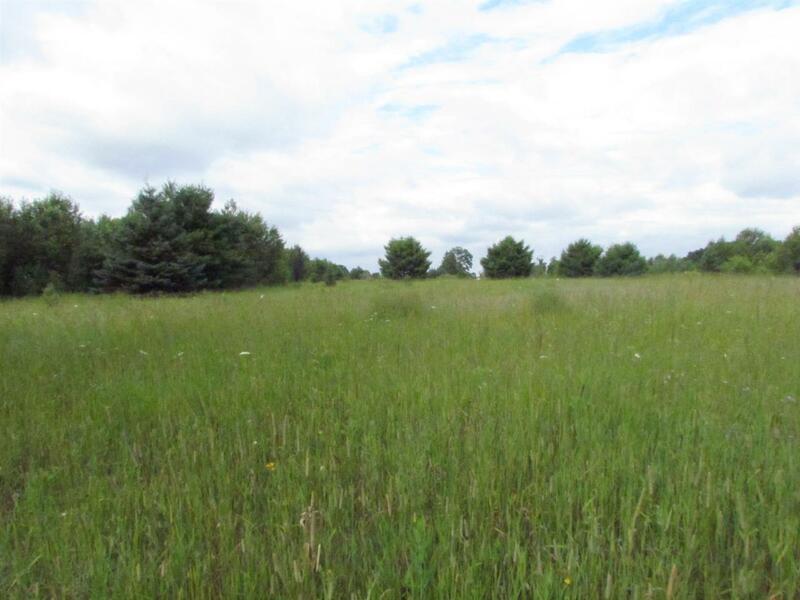 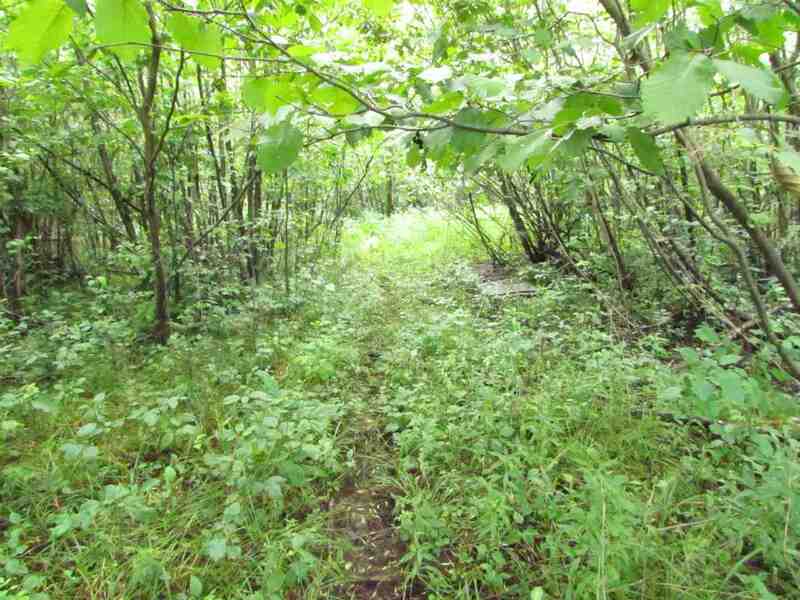 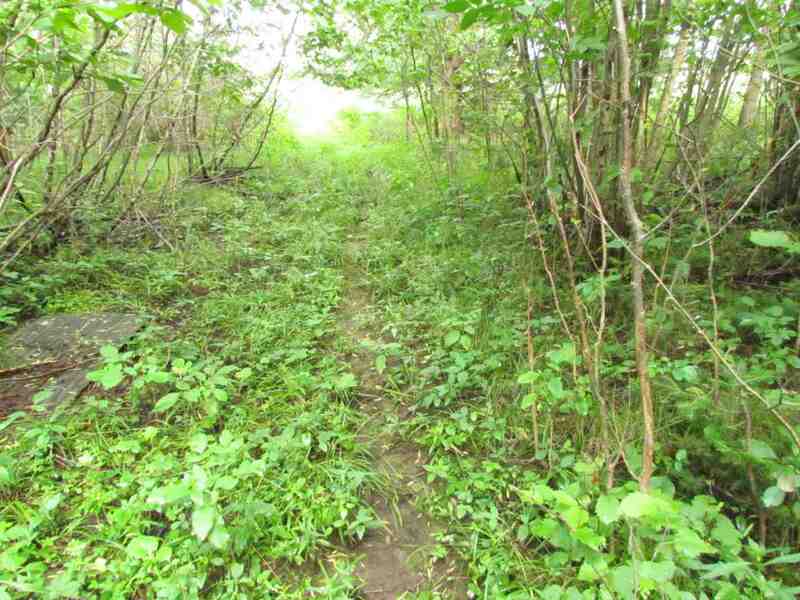 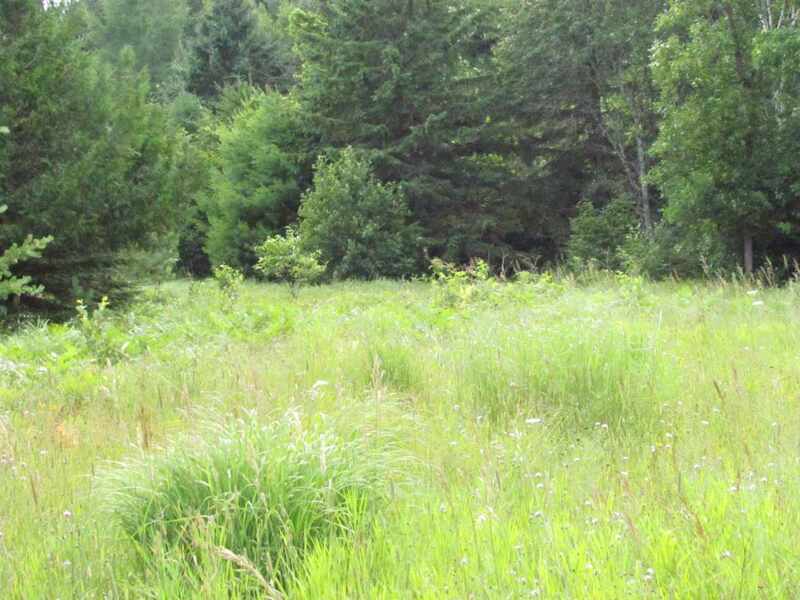 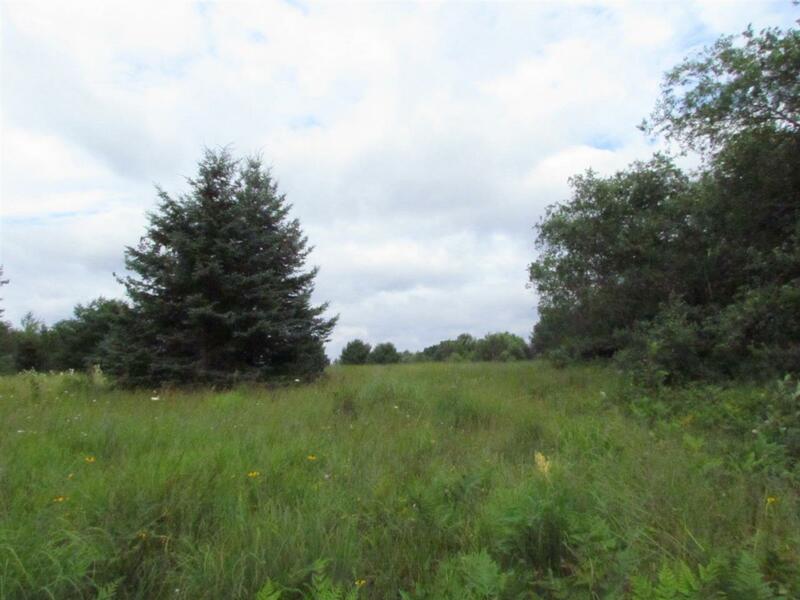 A hunters dream along with a beautiful building site, just under 7 acres zoned residential located back off the road allowing privacy with mature trees. 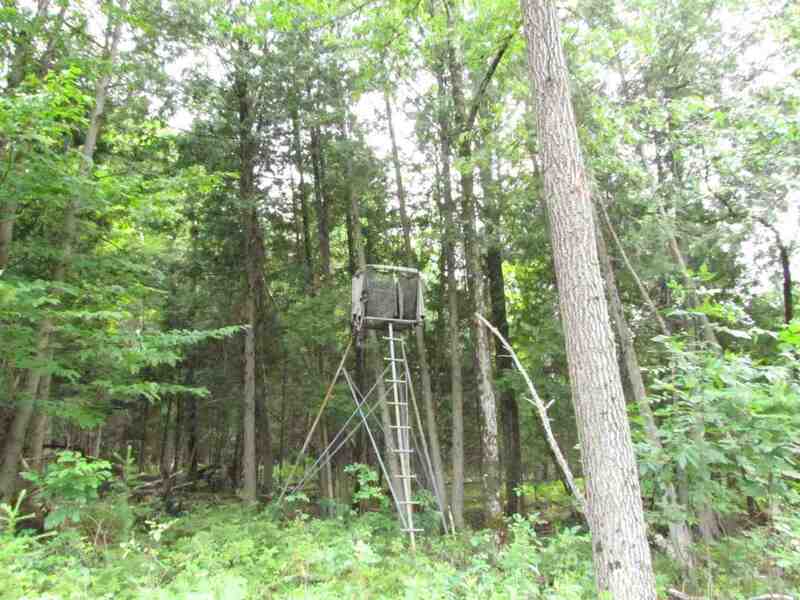 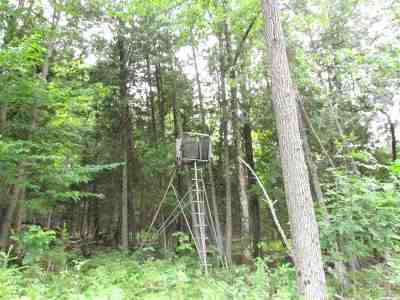 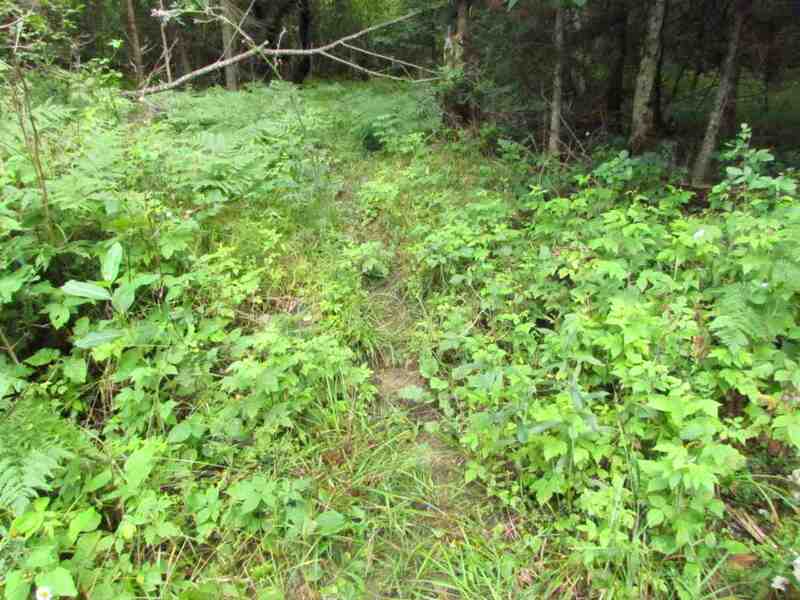 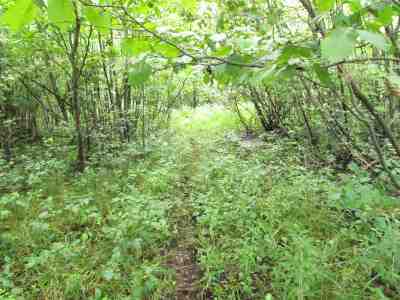 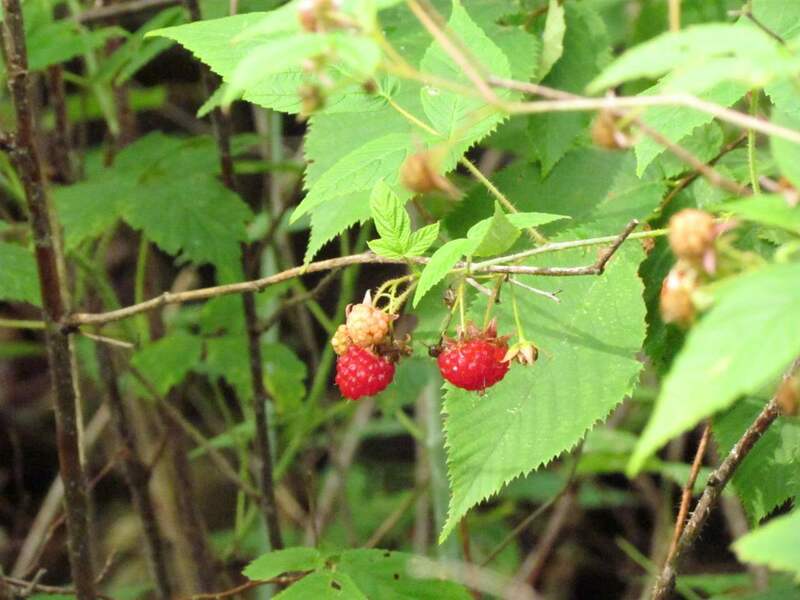 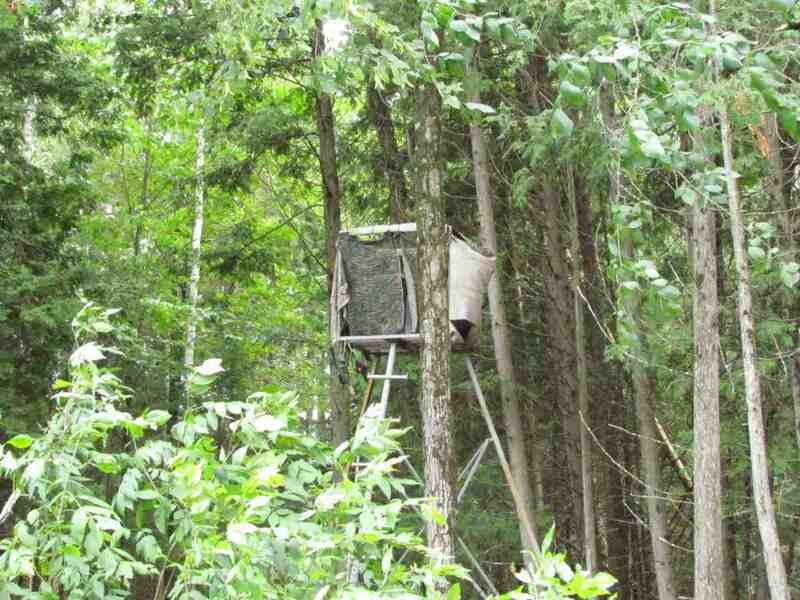 Seller said he has taken many bucks on the 42 acres from four different blinds containing a mixture of hardwoods and evergreens to enjoy the wildlife. 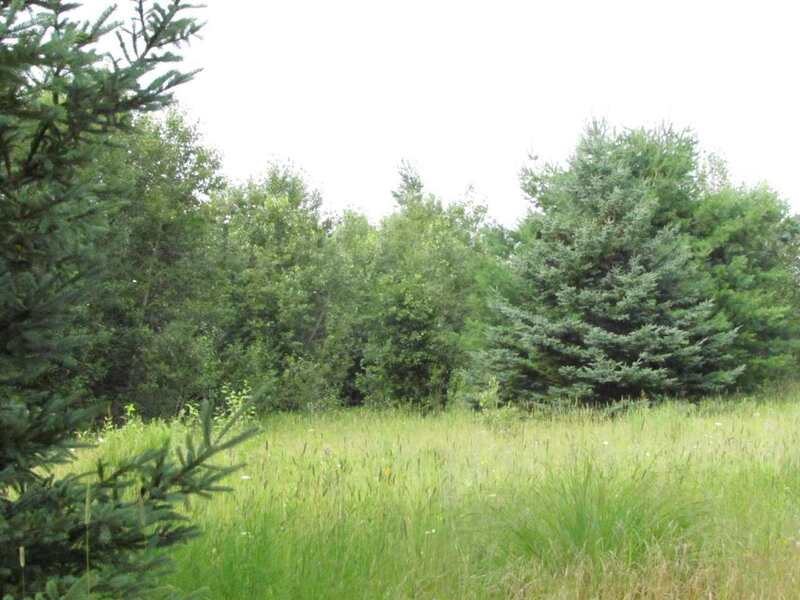 Zoning is Residential and Productive Forestry. 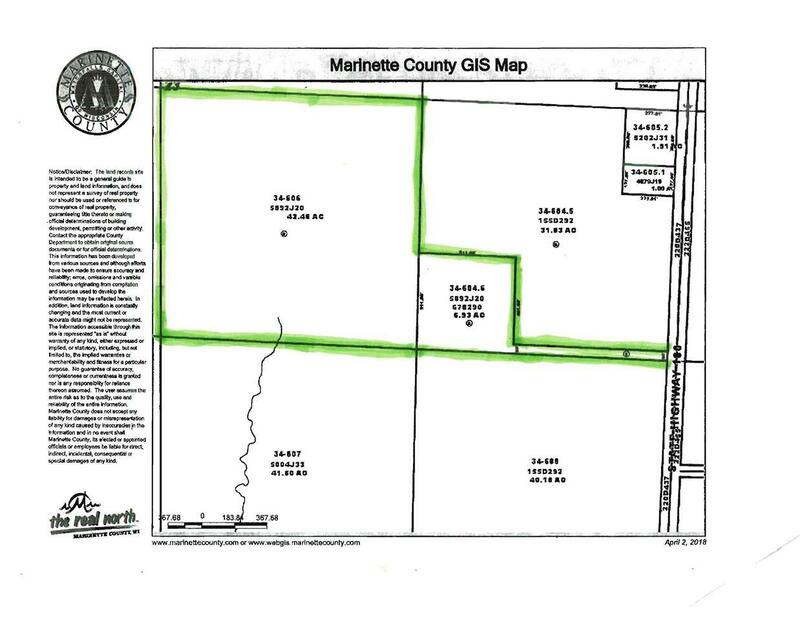 Directions: From Marinette: Hwy 180 North, Property Is On The West Of 180; Just Before 9837 Wi-180.